Earn up to 38 Reward Points for this item. 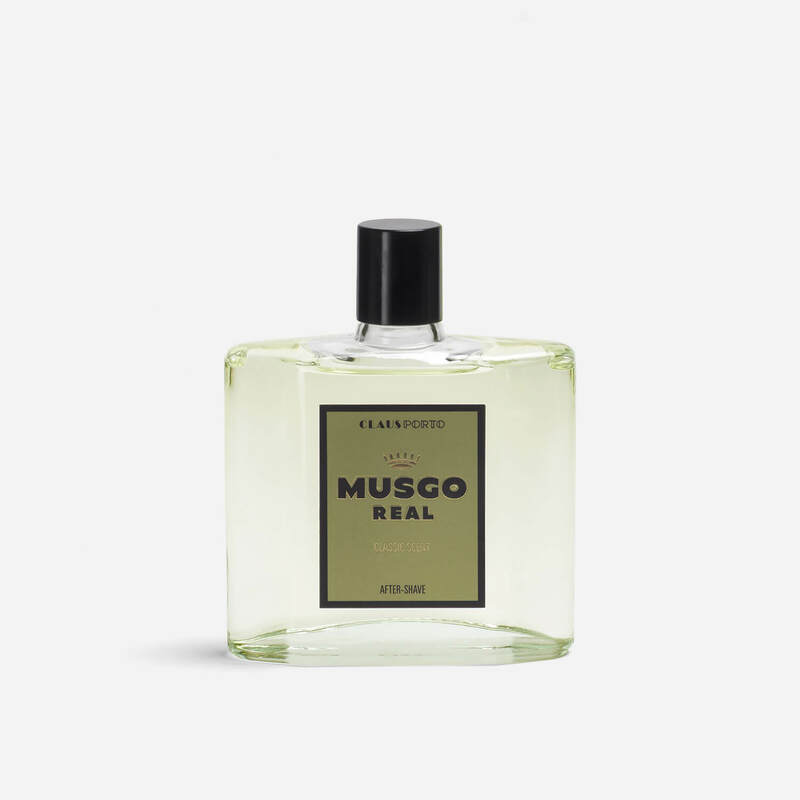 Musgo Real’s Classic Scent After-Shave is enriched with aloe extract to soothe the skin after shaving. It also contains added extracts of witch-hazel and echinacea to help comfort the skin post shave. 100ml glass bottle with screw top lid.